Find Financial Freedom Through Debt Elimination is sponsored content. All opinions are my own. It’s a sad fact that most people aren’t just lacking wealth, but they’re burdened by debt, not making enough money, and suffering from anxiety over their finances. For some, it will always be a struggle. They’ll never learn how to eliminate what they owe and earn enough money to experience wealth in their lives. All of that could change if they made an effort – but they don’t. Some of it’s due to ignorance about how to implement a plan that would offer them financial freedom. They simply weren’t taught about managing money and growing wealth. Others are living in the mindset of instant consumer gratification – charging things and spending any leftover cash simultaneously. What happens to those people is they eventually get to a place where all minimum payments meet or exceed their current cash flow – and then there’s nothing left over and no credit available. You want a life where you owe no one anything – life where every bit of your money is either spent on basic necessities (like your electric bill), saved for the future or used to allow you to enjoy life the way you always dreamed it could be. To get to a point where you even have options at all, you need to analyze your current financial state. Nobody else is looking at this, so you need to be brutally honest with yourself. Write it all down. Every single penny you spend needs to be accounted for during this time of assessment. You might have to check your bank statements if you haven’t kept a check register carefully. Make a spreadsheet or even use pen and paper and track your spending each month. For regular bills, like rent or the mortgage, mark the date it is due so you can see cash flow. Go back about 1-3 months and see where you’re leaking money. Awareness is the first step in putting an end to the poor spending habits created over the years. For some people who are barely living within their means, just this simple audit can help them quickly get on the path to financial freedom. However, some people will require more help to reach the sought after financial freedom lifestyle. 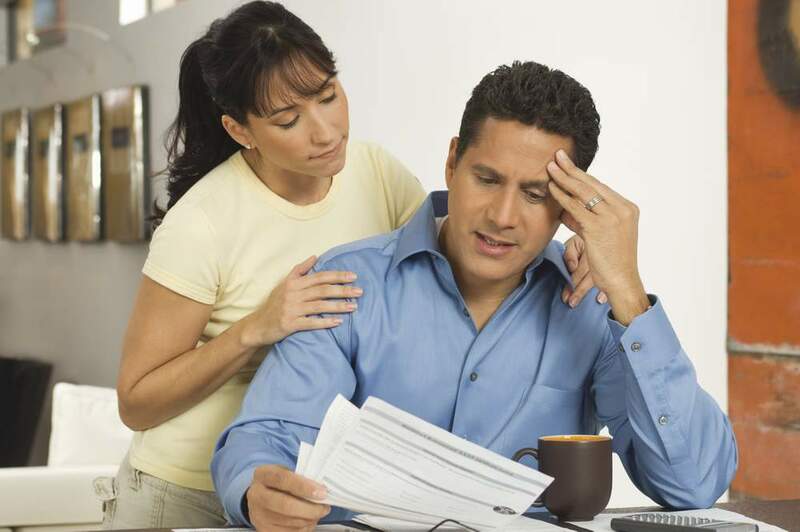 If you have several credit cards or other types of loan money that have piled up, you may benefit from using a company specifically geared to help consumers eliminate their debt. Not only can they help you lay out a plan for repaying what you owe, they can often help negotiate a payment plan with the companies you owe money. Sometimes they can get what you owe reduced as well. Nationwide Debt Reduction Services is a company that offers these services to its clients. They do require that the client is undergoing a financial hardship (e.g. divorce, job loss, or medical debt.) No fees are charged to the consumer until their debt is settled. And while your credit score may fluctuate during this time, debt negotiation can help you avoid bankruptcy. After you’ve begun truly wealth building – debt paid off, savings built, and earnings on the upswing – you can really start enjoying the fruits of your labor. This is what life’s all about. But don’t fall back on haphazard spending decisions. Remember to always get the best deal. If you buy a car – pay cash – and make the dealerships fight for your business with a competitive offer. Getting free from your financial woes may feel like it’s a lifetime away. But remember that you didn’t get here overnight. Don’t beat yourself up over how you got here. Forgive yourself and be proud of the fact that you’re doing what most people will never do – look to see where you went wrong, fix it, and alter your behavior so that you’re doing what’s right – not just what feels good at that very moment. You might want to keep a diary of your journey so that you can look back someday and see how far you’ve grown – not just in the matter of money, but in maturity with how you handle your finances.